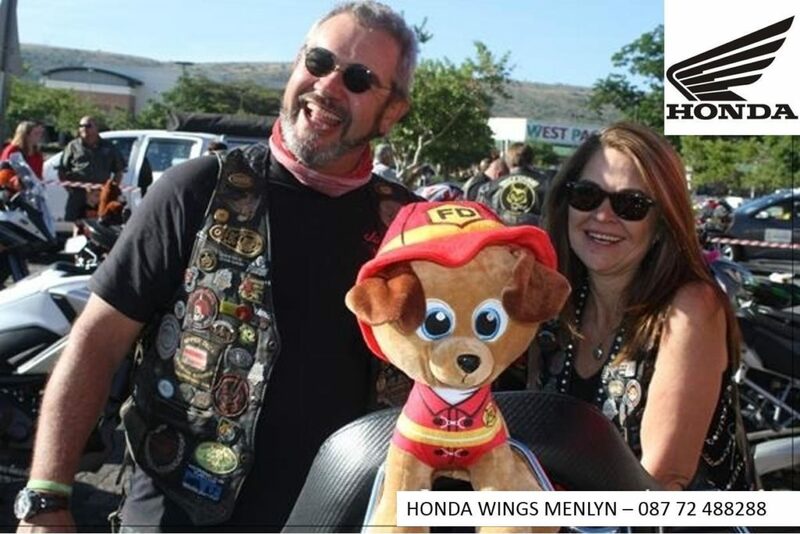 On the 27th of November this annual biker charity event has become a classic! 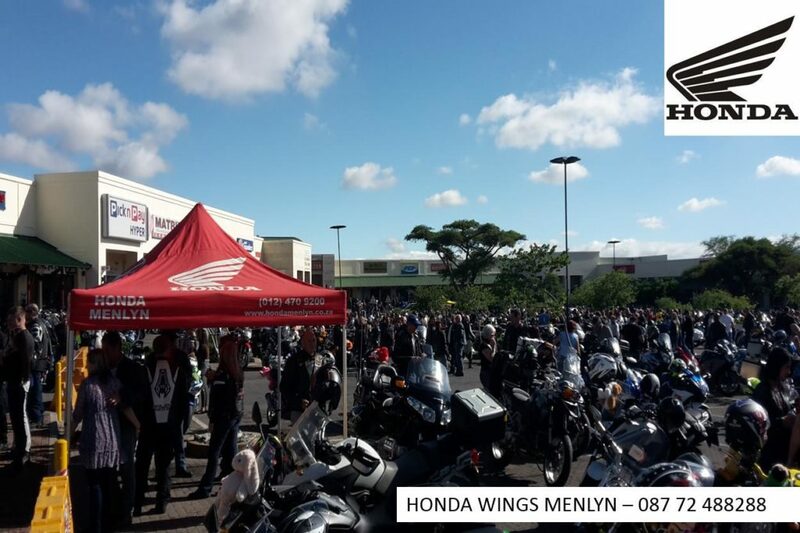 Launched in 1982 (simultaneously in Cape Town and Johannesburg) by the Italian Motorcycle Owners Club (IMOC), the Toy Run is the largest motorcycling-related charity event in Southern Africa and Honda Wings Menlyn proudly took part in this year’s Toy Run Nationwide event delivering toys to kids for 35 years. 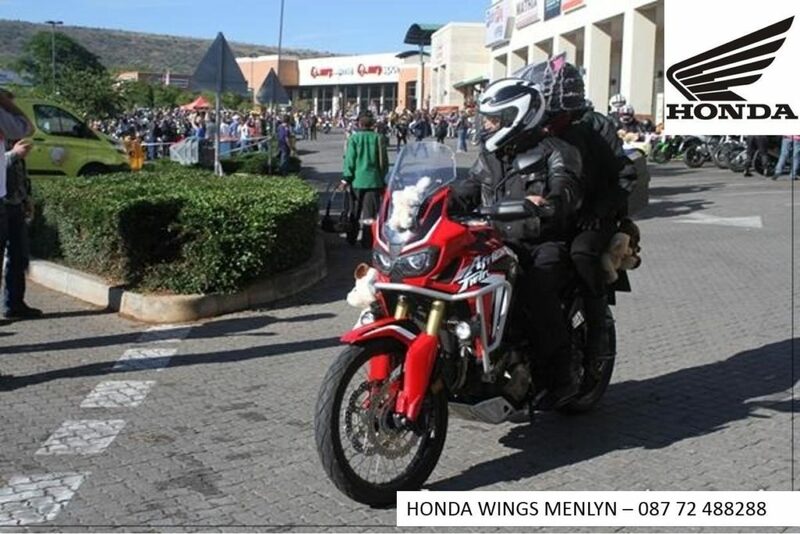 The Departure took place from Kolonnade Retail Park, Sefako Makgatho Drive, and the huge group drove through to Hartbeespoort Holiday Resort (Impala Bike Rally site), Old Rustenburg Road, Brits, Northwest. 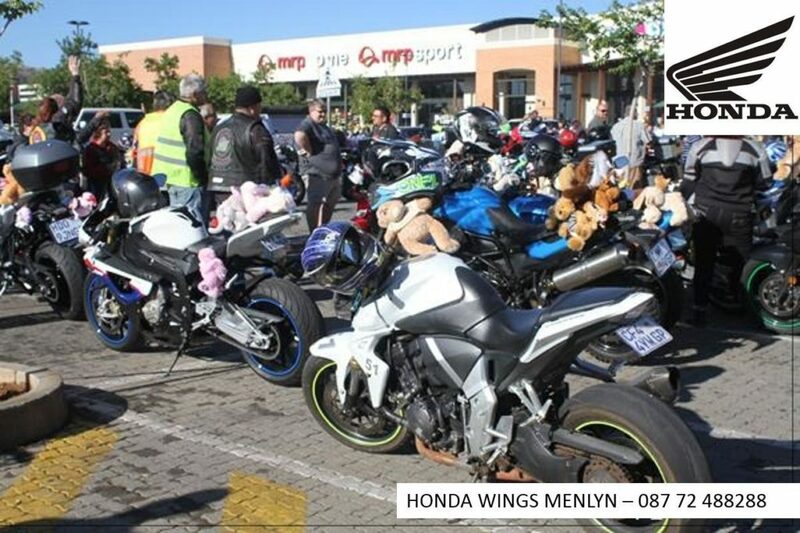 These days kids need more than just love, they need toys, stationary, toiletries, books, sports equipment and many other items too and it was a privilege to be part of such a great movement. Dal Fouche Community Organisation, Mekayla Memorial Street Party, We Care, Christways Religious and Social Services, Igugulethu Place of Safety, Kungwini Welfare Organisation.